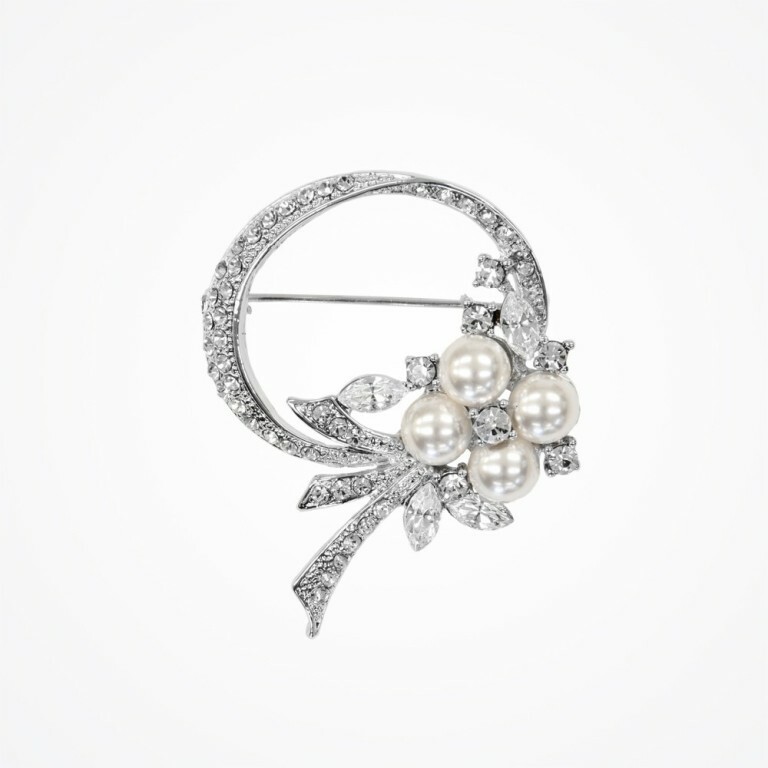 Wearing brooches is not restricted to those women who attend formal occasions such as different meetings, engagement parties, wedding ceremonies and other formal occasions that require wearing formal clothes. 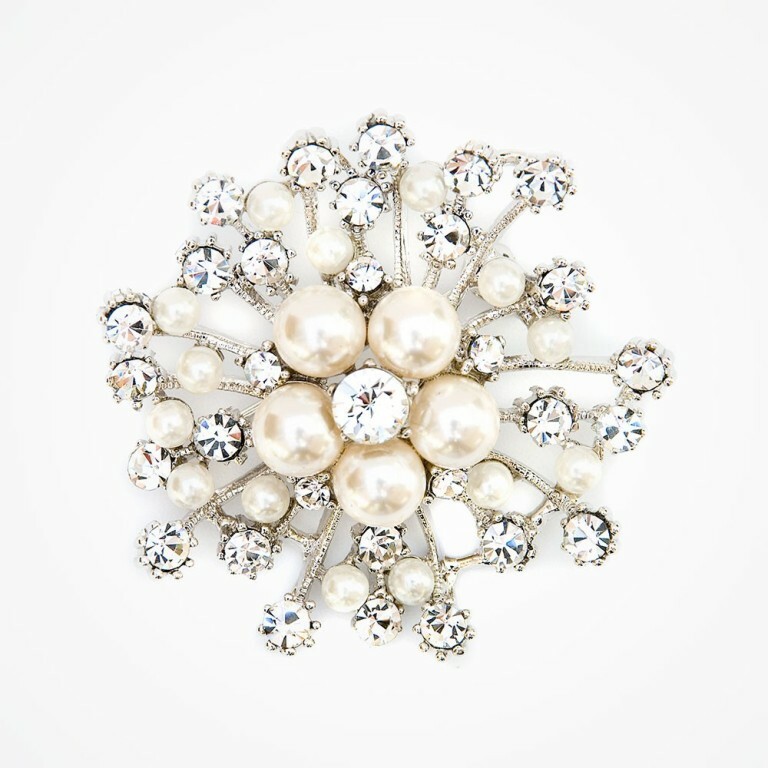 They can be also worn by brides on their wedding. 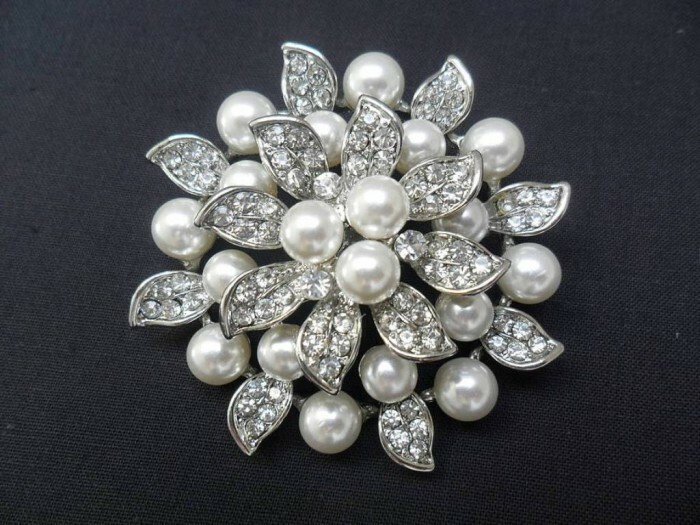 Some wedding dresses are designed to be very simple and this is why there are brooches which are especially designed for wedding dresses to decorate them and make them more fabulous. 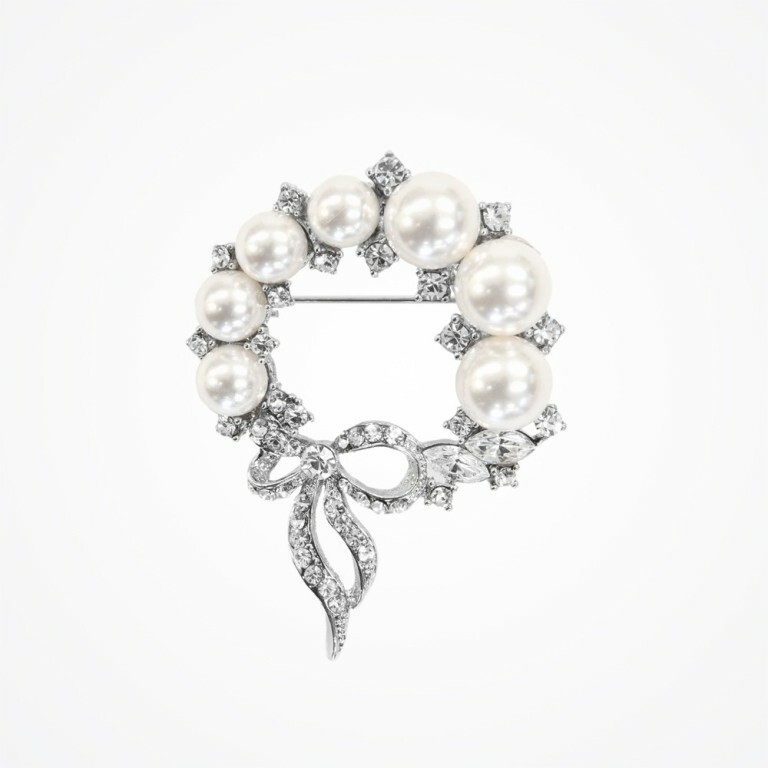 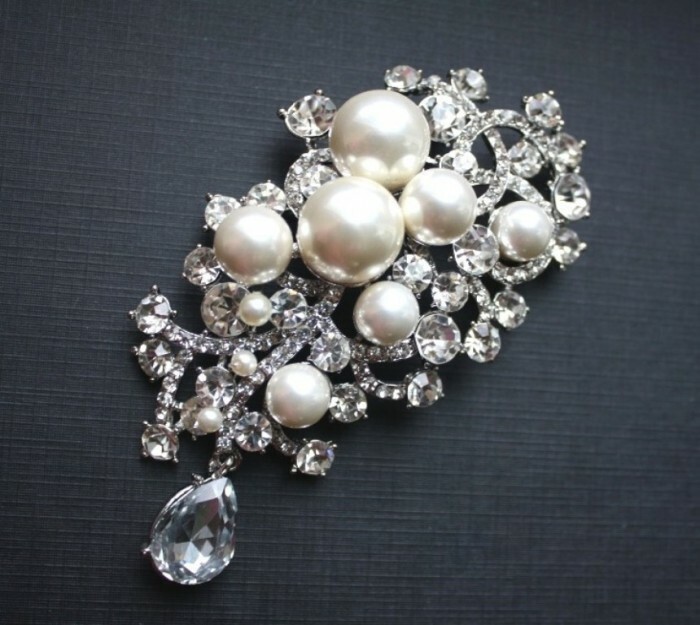 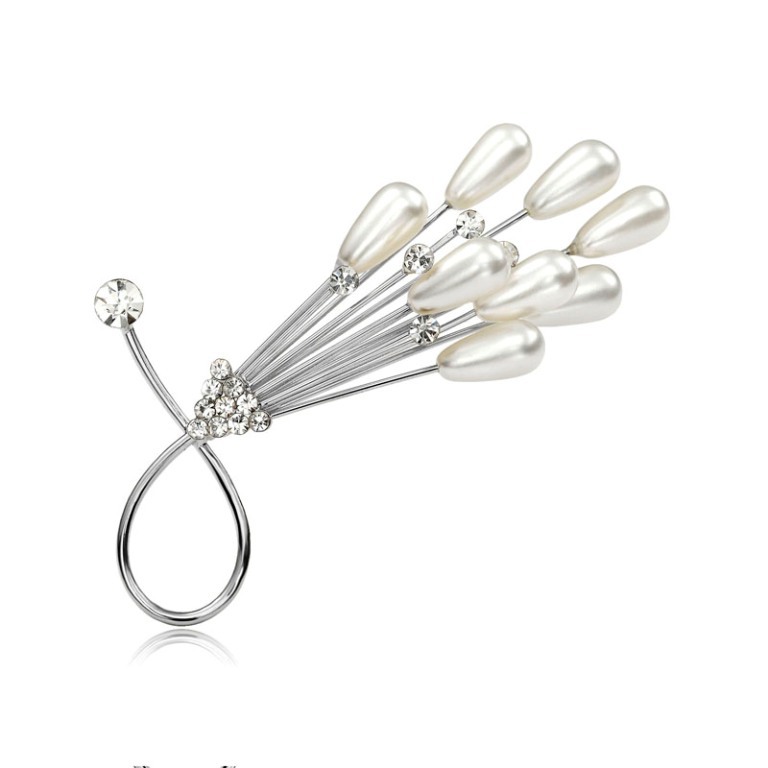 Most of the brooches that are found in wedding dresses are encrusted with diamonds, pearls or both of them. 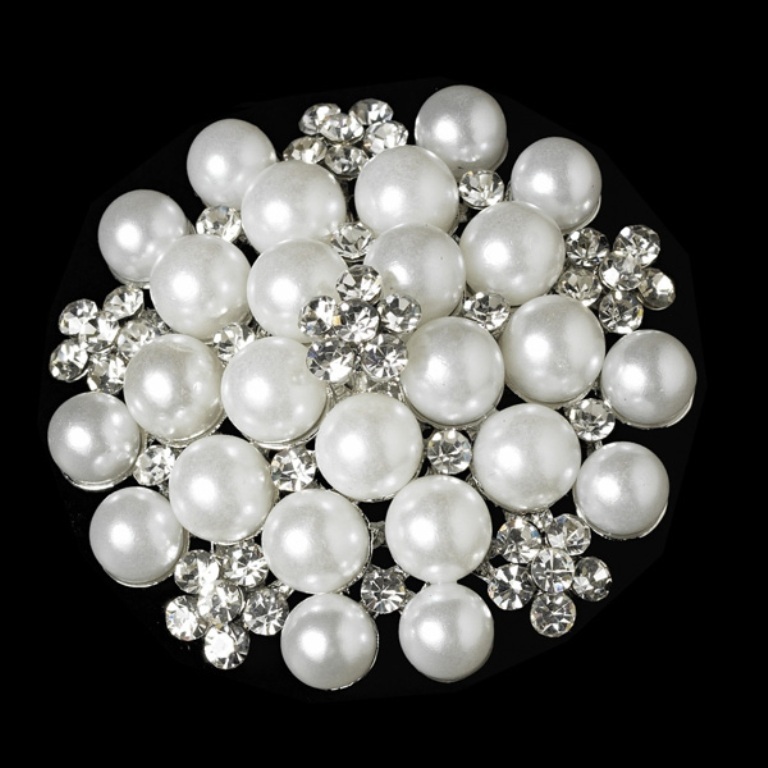 The most common color that is used for pearls is the white color to match the color of the wedding dresses which are more available in the white color. 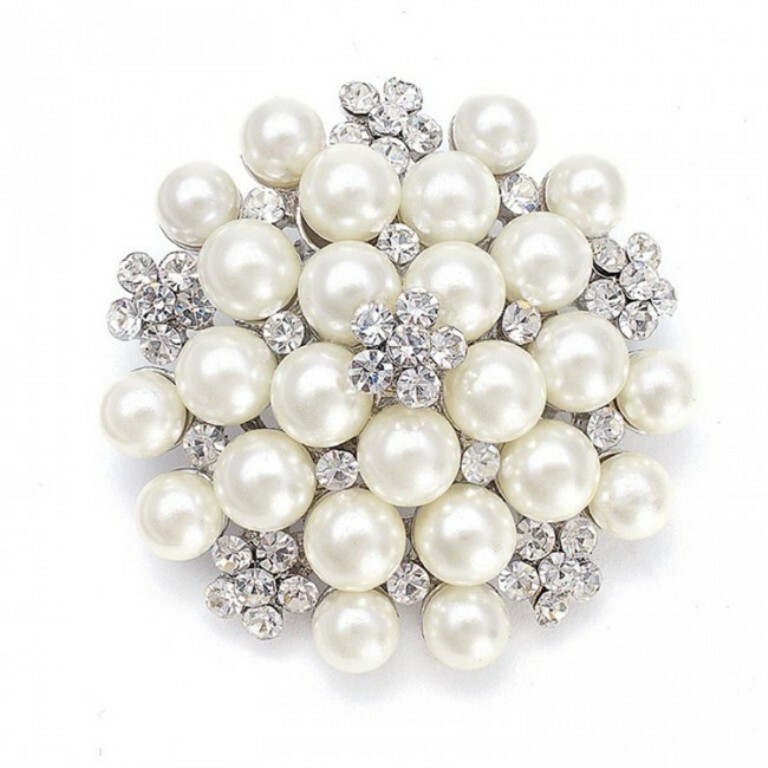 Wedding dresses’ brooches are also available in other colors to suit different needs and match the different colors that can be found for wedding dresses. 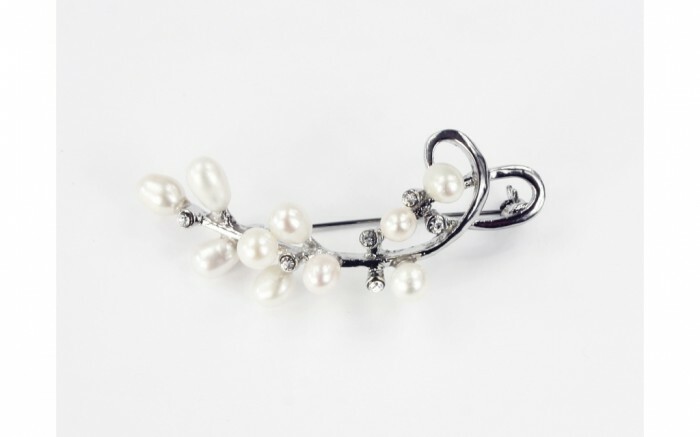 Brooches are not only added to wedding dresses for more embellishment, they are also added when there is something that needs to be changed in the dress while there is no time for making this such as making the dress tighter. 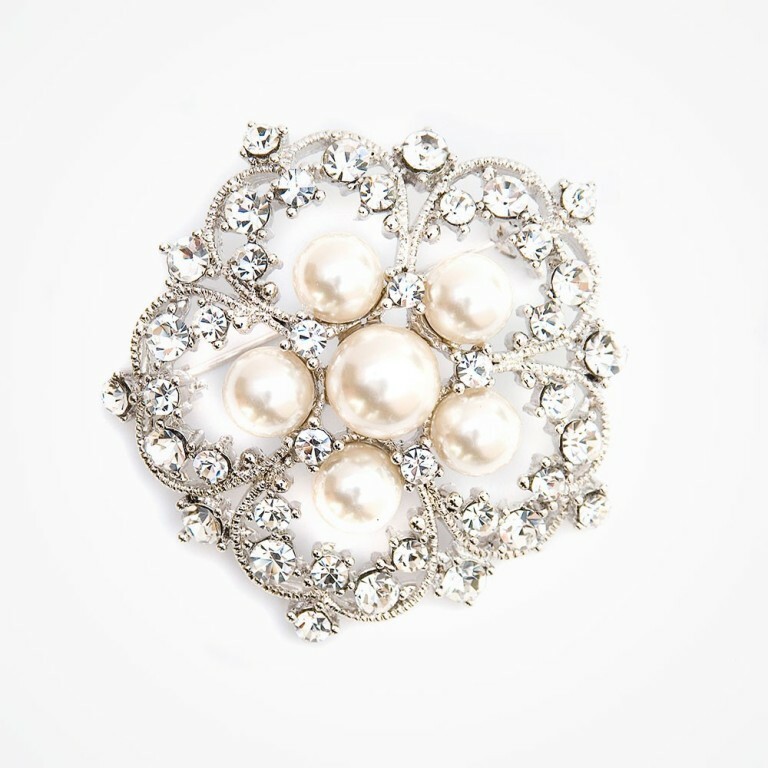 Before wearing your brooch on your wedding, you have first to try it to make sure that it matches your dress and makes you comfortable. 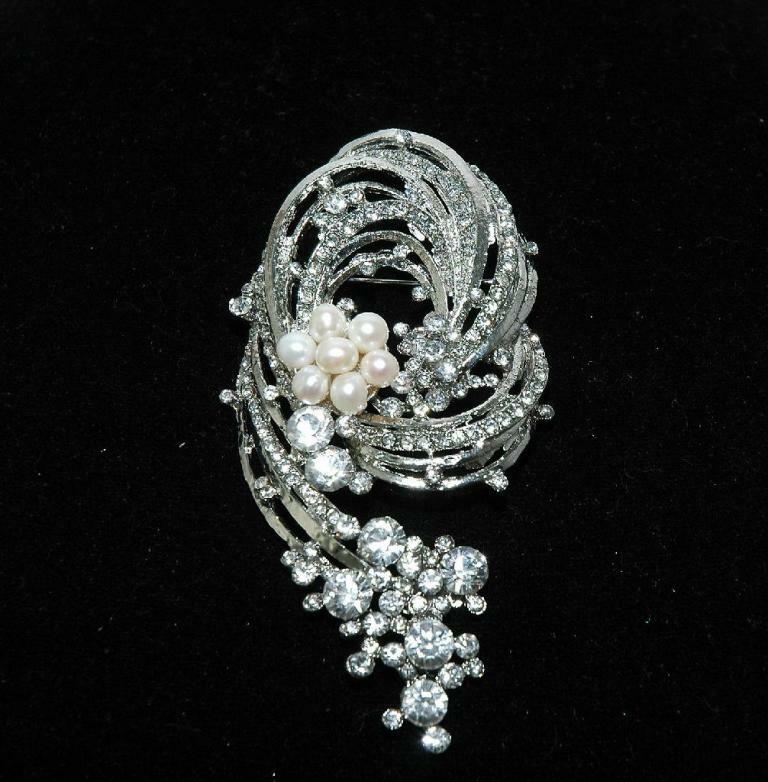 Make sure that you have another brooch to your wedding dress to wear it instead of the one that you wear in case something happened and it is broken. 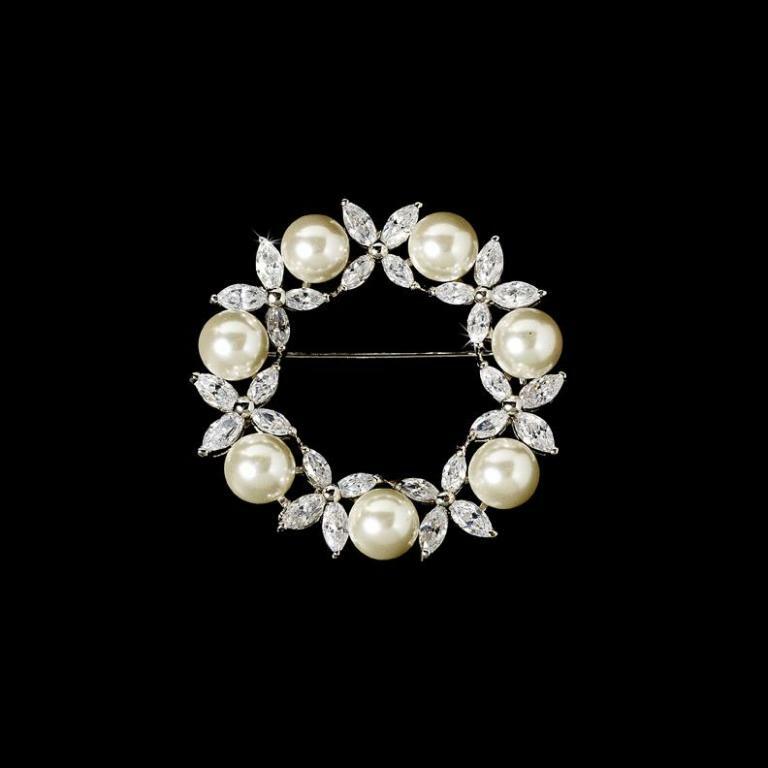 You have also to take into consideration that choosing the right size of the brooch is very important because all the sizes are not the same and they will not suit any dress.